In his role as Vice President of Accounting, Wally oversees the accounting, tax, treasury and internal audit functions for each of the managed hotels, the hospitality management company, the real estate development companies and the design and construction company. His background includes over 20 years of audit, tax and consulting experience, primarily in the arena of public accounting. 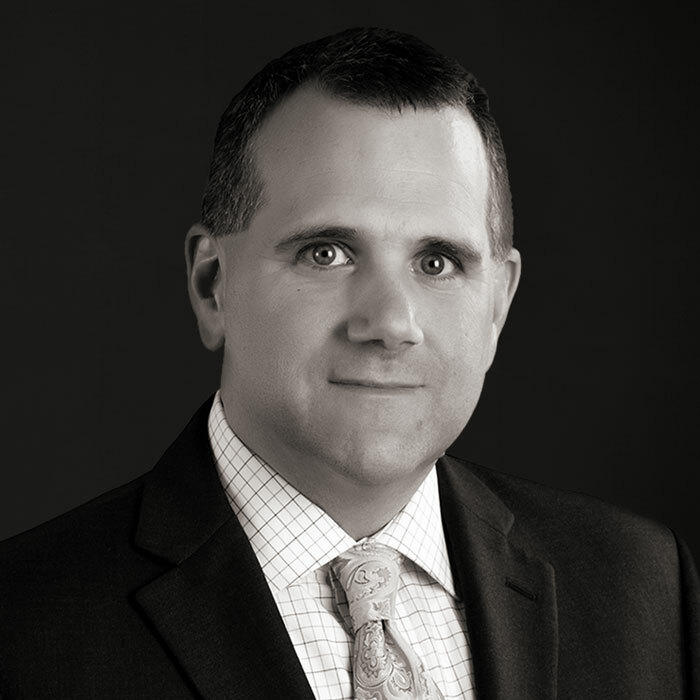 Prior to joining Schulte, he spent 13 years with Mountjoy Chilton Medley - a large regional CPA and advisory firm in the Louisville, Kentucky area where he worked with business owners in a tax-planning and consulting role with the goal of maximizing cash flows. Before that, he worked for two of the then-Big Six CPA firms. Wally was with KPMG in Nashville, Tennessee, and Arthur Andersen LLP in Louisville, respectively, as well as for an international airline catering company in Arlington, Texas. Wally is a certified public accountant who graduated with a Master of Tax Accounting Degree from the University of Alabama in 1994, and holds a Bachelor's Degree in Accounting from Western Kentucky University. Wally and his wife, Tomara, currently reside in Louisville with their two sons, Elliott and Max.